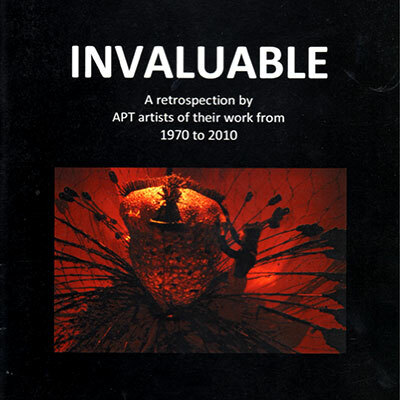 Studied University of Reading BA Hons Fine Art 1965 – 1969 and MFA 1970 – 1972. 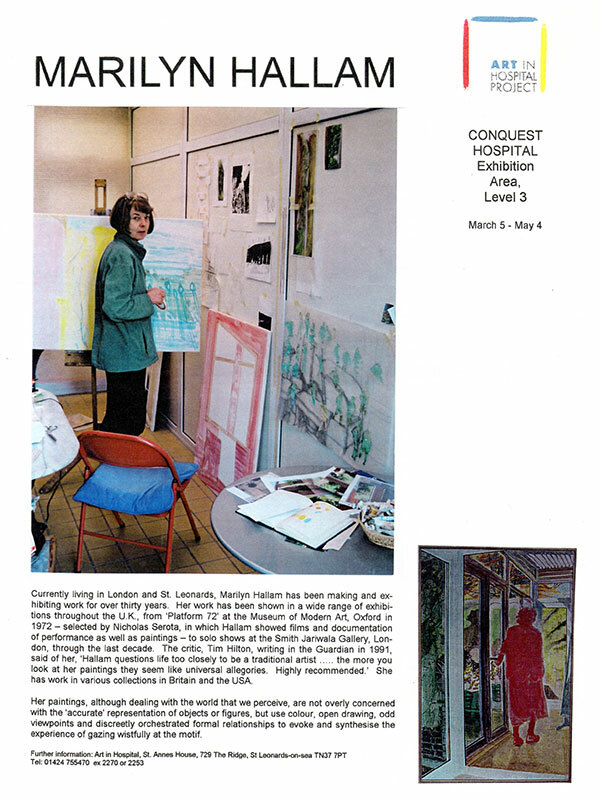 Awarded Boise Travelling Scholarship 1969. 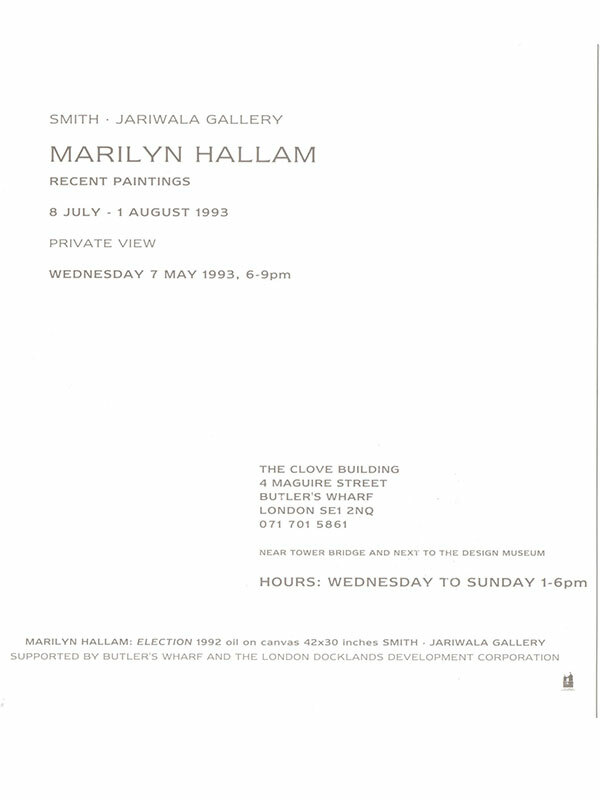 1993 Smith Jariwala Gallery, The Clove Building, London. 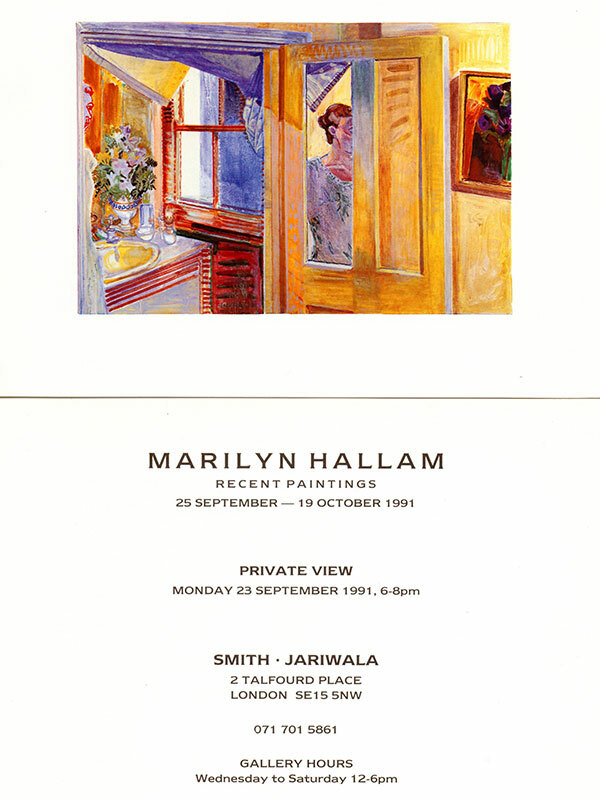 1991 Smith Jariwala Gallery, London. 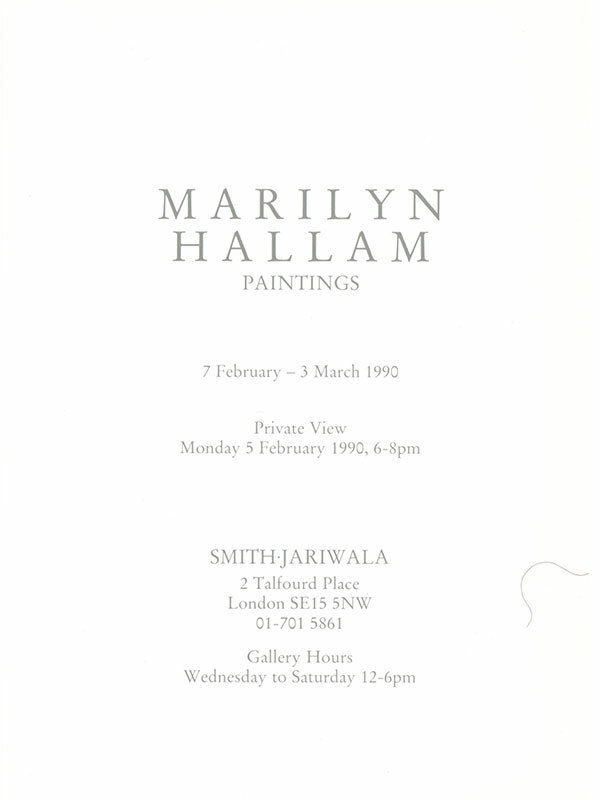 1990 Smith Jariwala Gallery, London. 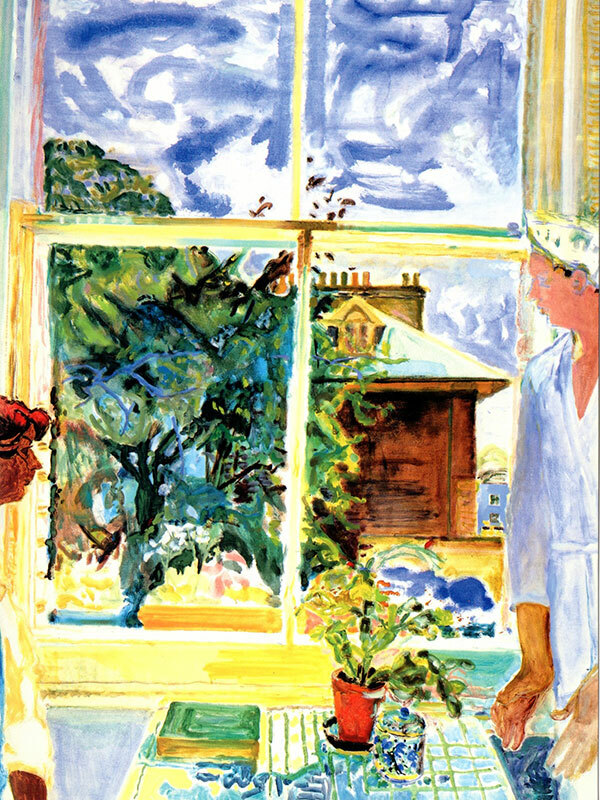 1987 The Towner Art Gallery, Eastbourne, Sussex. 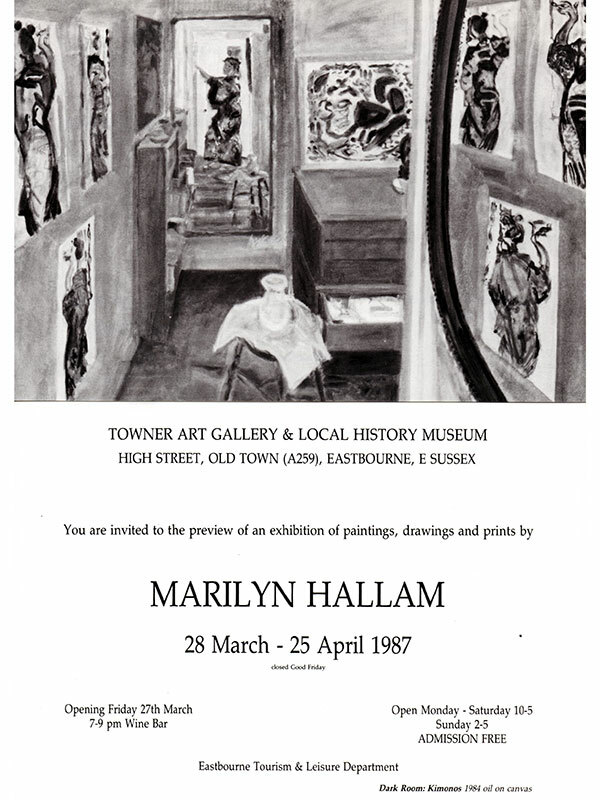 1986 The Winchester Gallery, Winchester, Hampshire (curated by John Gillet of Southern Arts). 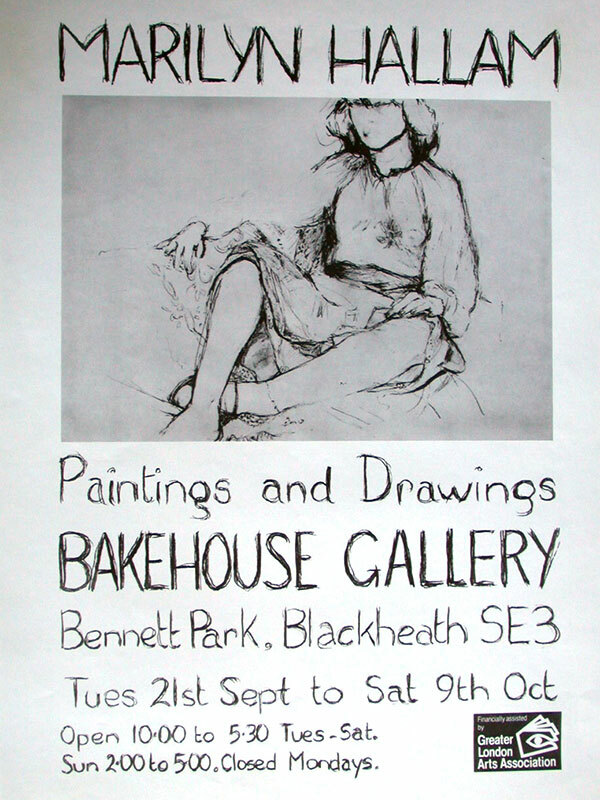 1982 Bakehouse Gallery, Blackheath, London (assisted by the GLAA). 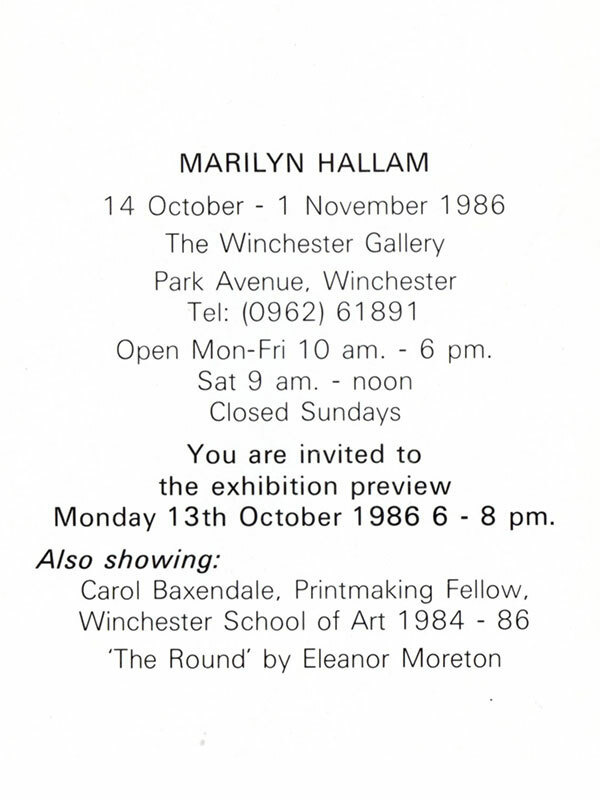 1980 University Art Gallery, Reading, Berkshire. 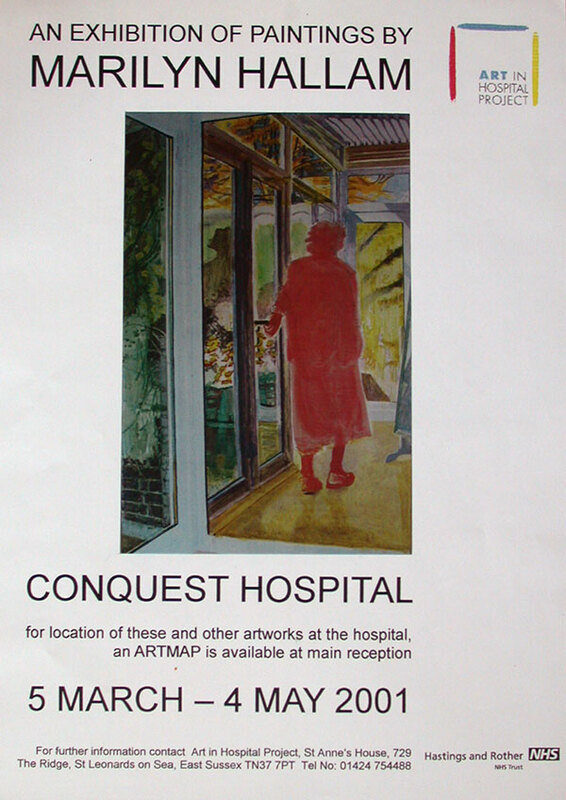 1997 Lambeth Healthcare NHS Trust: Picture Loan Scheme. 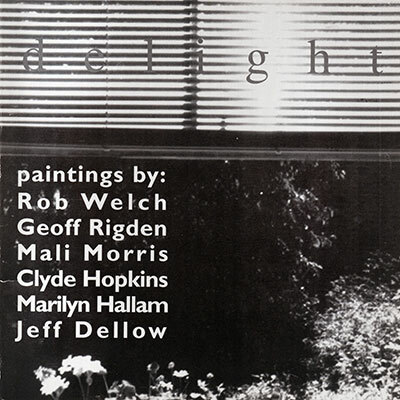 Delight, Stanley Picker Gallery for the Arts, Kingston-upon-Thames. 1996 Ten Years After, Kapil Jariwala, New Burlington Street, London. 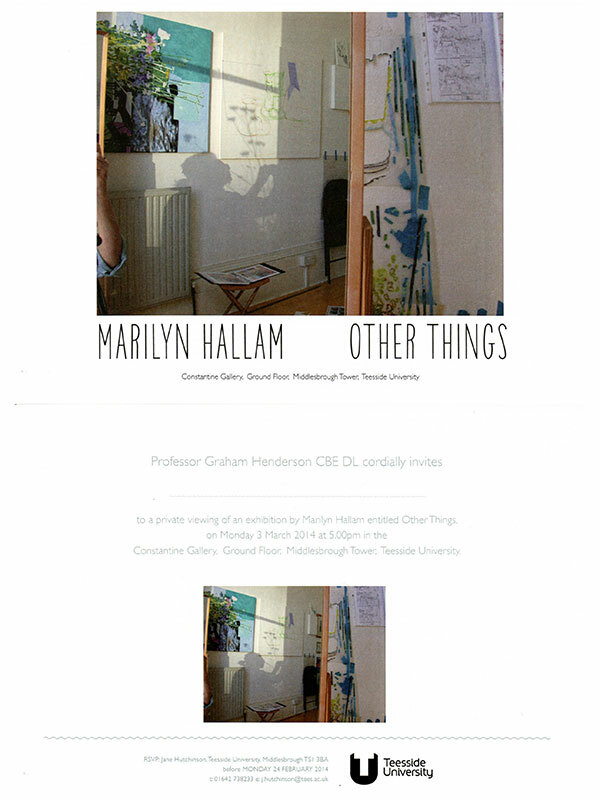 Revelations,Artists and Designers at the University of East London. 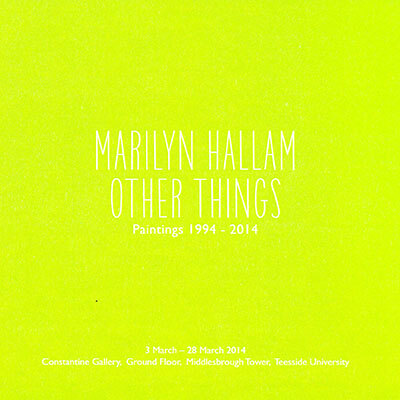 Delight: Paintings by Welch, Rigden, Morris, Hopkins, Hallam, DelIow, Holden Gallery, Manchester Met. 1995 Christmas Show, Stormont Studio, Rye, East Sussex. Permanent Waves, Hastings Museum and Art Gallery, East Sussex. Artists in Spain, Stormont Studio, Rye. East Sussex. 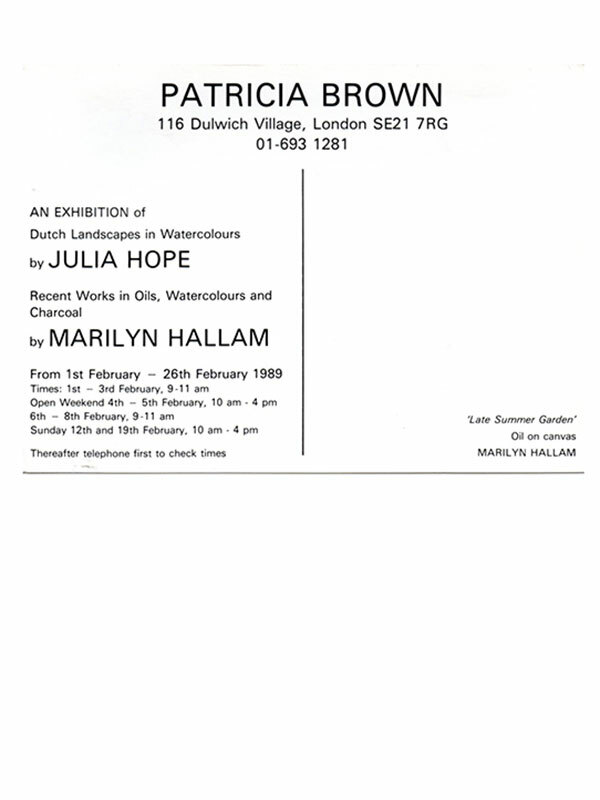 1994 11th Contemporary Art Society Market, London. 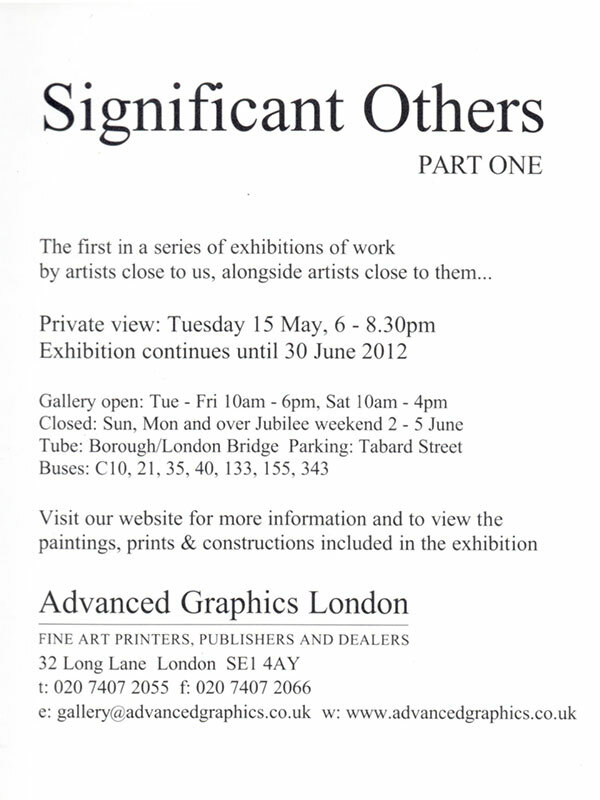 Summer Show, Burlington New Gallery, London. 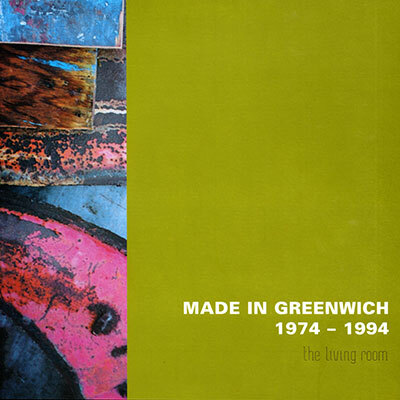 Made in Greenwich 1974—1994, The Living Room, Greenwich, London. Making a Mark, Mall Galleries, London. Business in Britain, The Barbican, London. Interiors, The Towner Gallery, Eastbourne, Sussex. 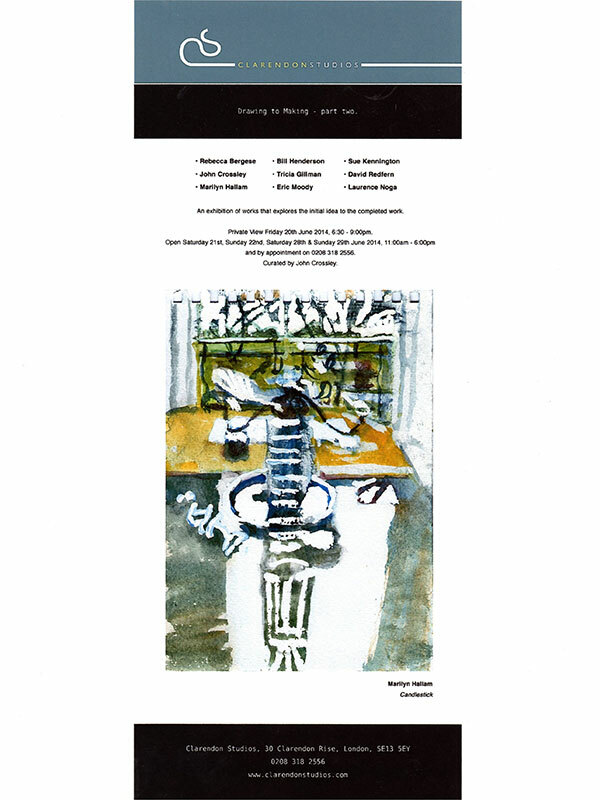 Watercolour The Curwen Gallery, London (curated by Joan Key). 1992 Greenwich, Reinickendorf, Maribor Umetnostna Galerija, Maribor, Slovenia. 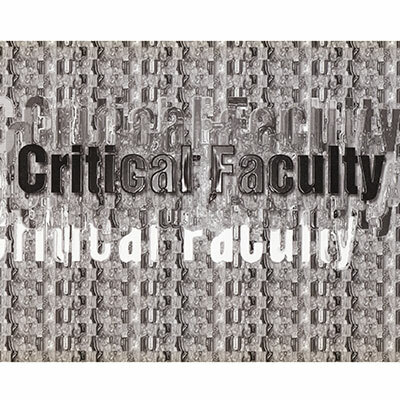 A Centenary Exhibition, University Art Gallery, University of Reading. 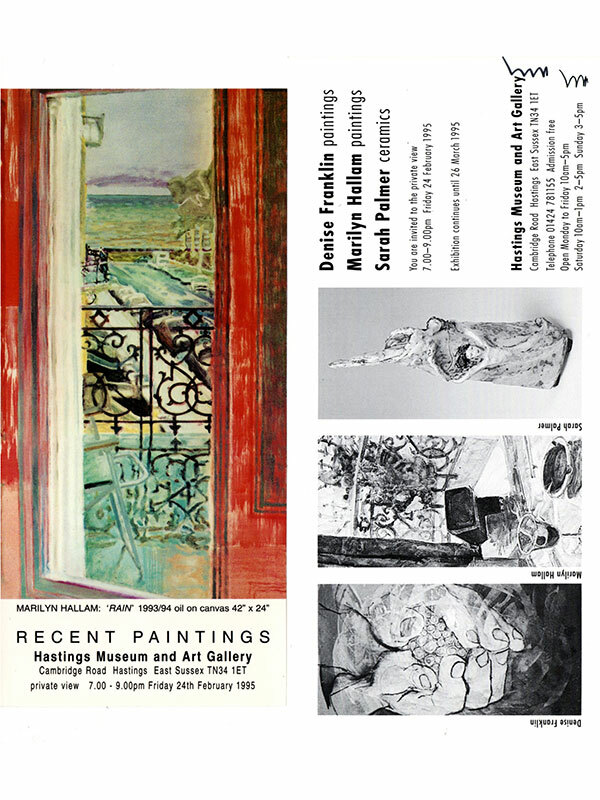 Painting and Sculpture from GASA Studios, Woodlands Art Gallery, London. Peninsular Journeys, Quicksilver Place Gallery. Middlesex University. and the Lanchester Gallery, Coventry. 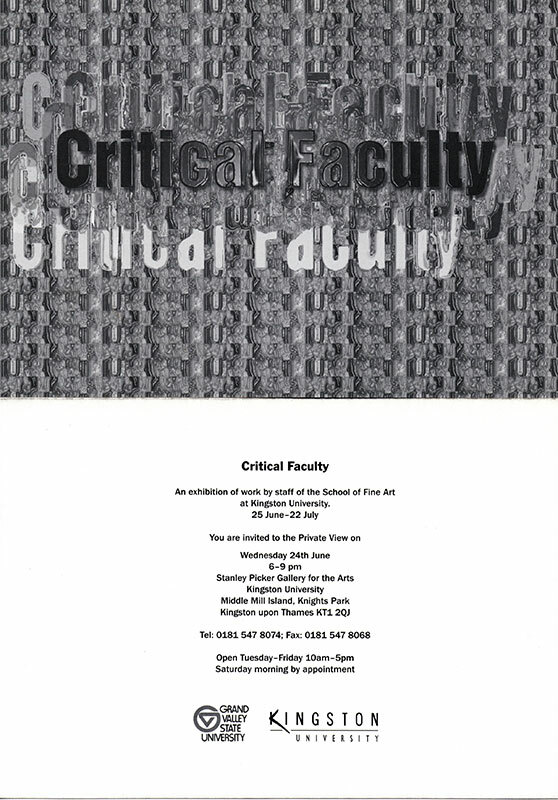 1991 Staff Exhibition 2, Kingston University, Surrey. 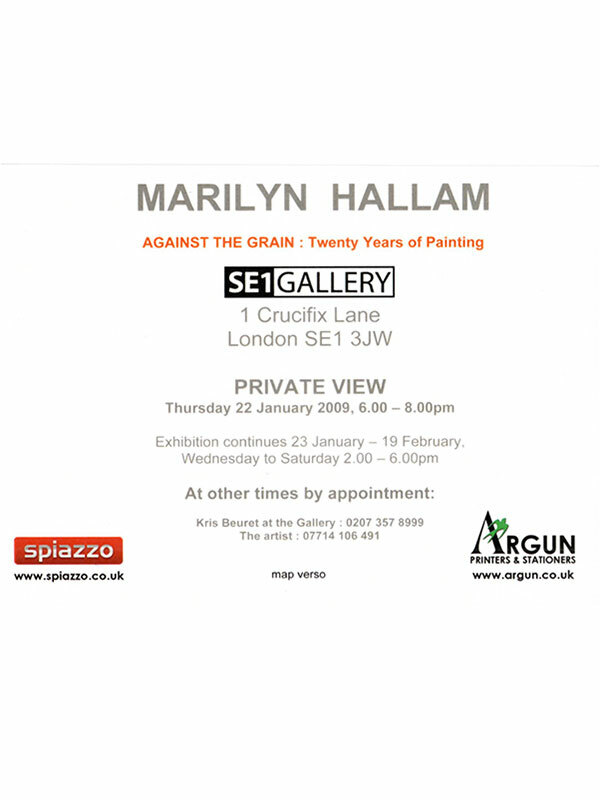 Art London 91, Olympia, London (represented by Smith Jariwala Gallery). 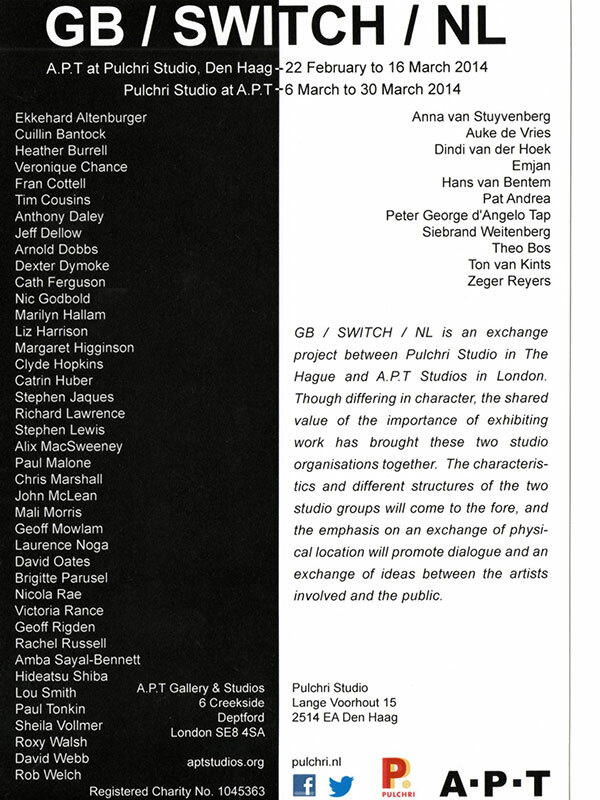 1990 Greenwich Artists’ Studio Association, Greenwich Citizens’ Gallery, Woolwich, London. 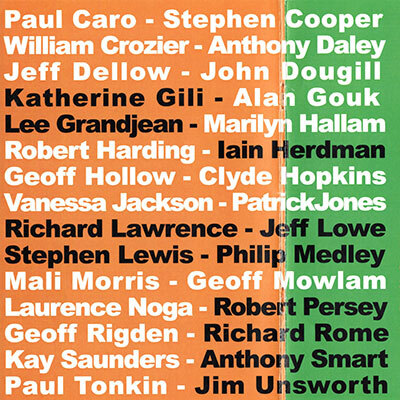 Self-Portrait Exhibition, Cafe Gallery, London. 1989 Painters at Winchester. The Winchester Gallery, Winchester. 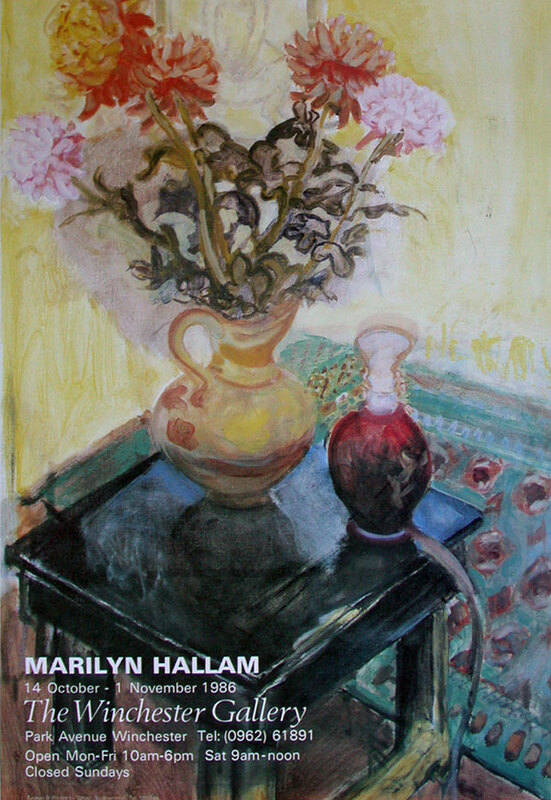 Secret Spaces – Still Life and Interiors, The Pride Gallery, London. 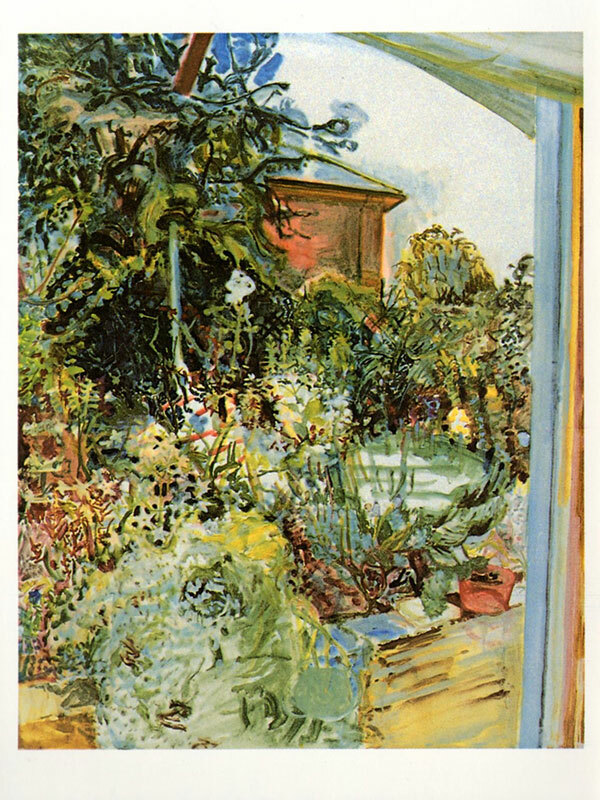 1987 Art Initiative, represented by Patricia Brown, Dulwich, London. Coastlines, The Towner Art Gallery, Eastbourne, Sussex. 1985 Rooms, An exhibition of Interiors organised by Jenni Lomax of the Whitechapel Art Gallery, London. The Whitechapel Open, Whitechapel Art Gallery, London. 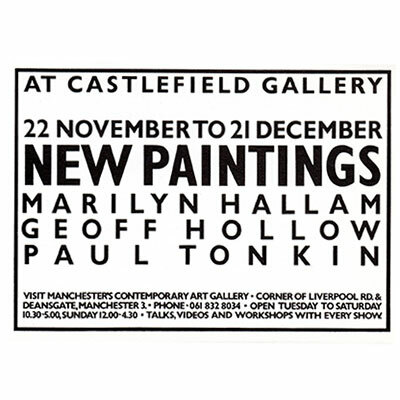 Marilyn Hallam, Geoff Hollow, Paul Tonkin, The Castlefield Gallery, Manchester. 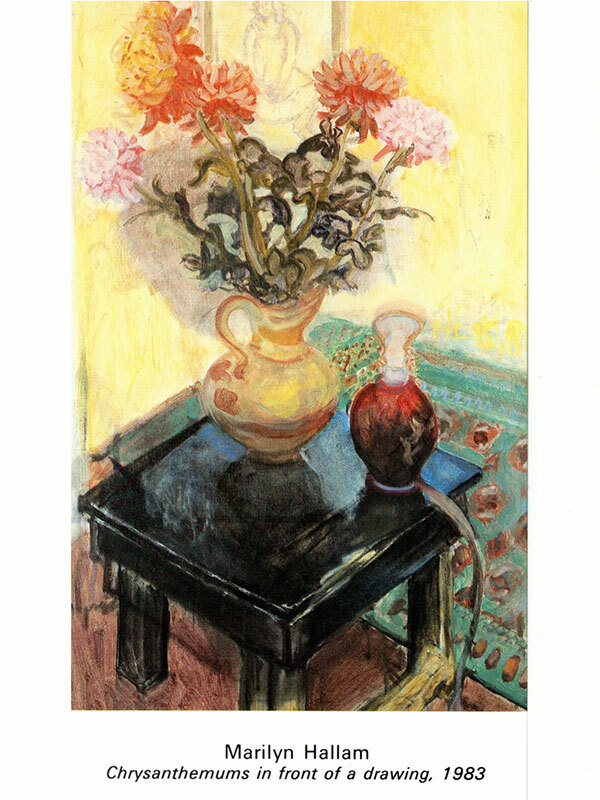 1984 The Gloria Gallery, Nicosia, Cyprus. Masks, The Cafe Gallery, London. 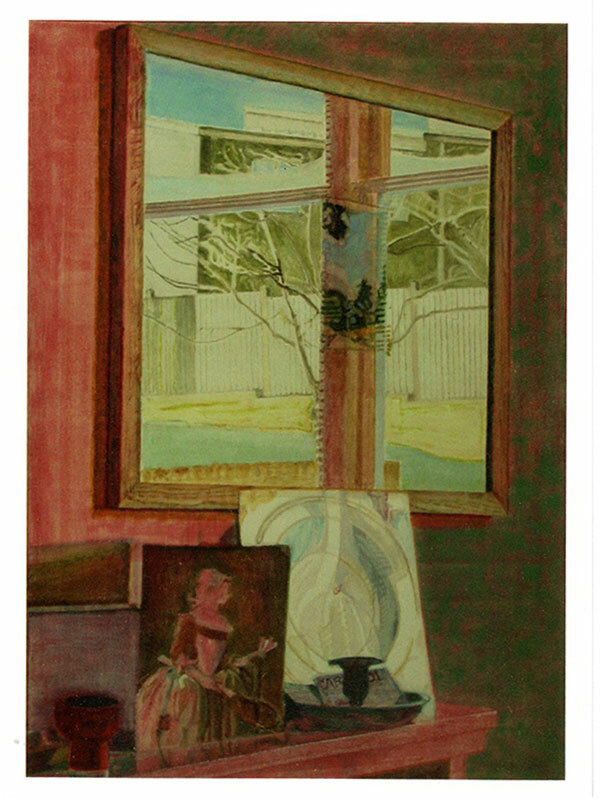 Art at Home, represented by Joan Fritzler and David Edwards, London. 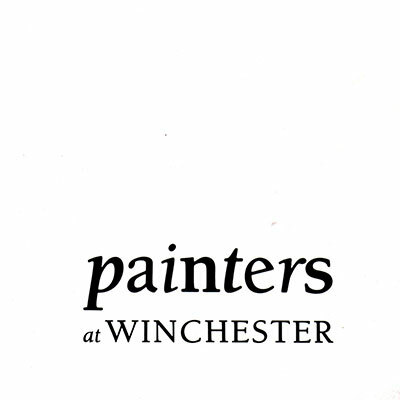 Painters at Winchester, The Winchester Gallery, Winchester, Hampshire. Greenwich open studios. GASA, London. 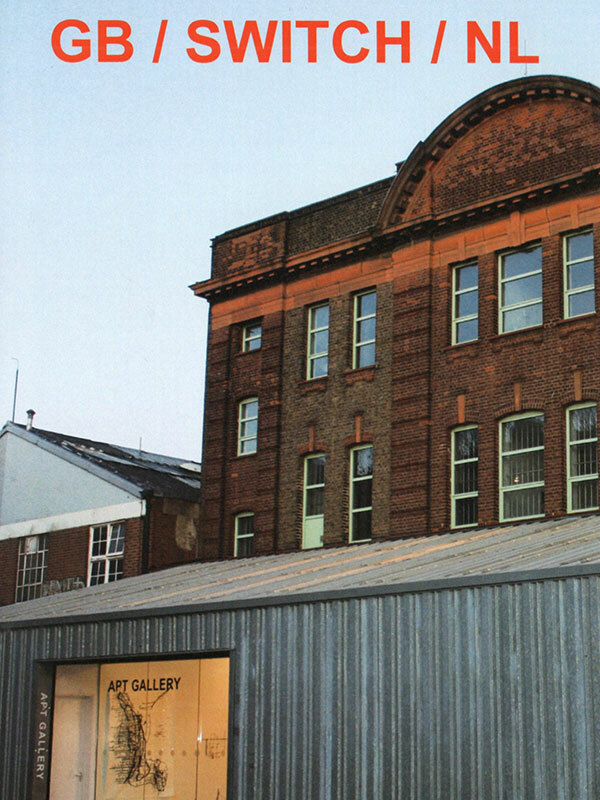 1983 The Whitechapel Open, The Whitechapel Art Gallery, London. 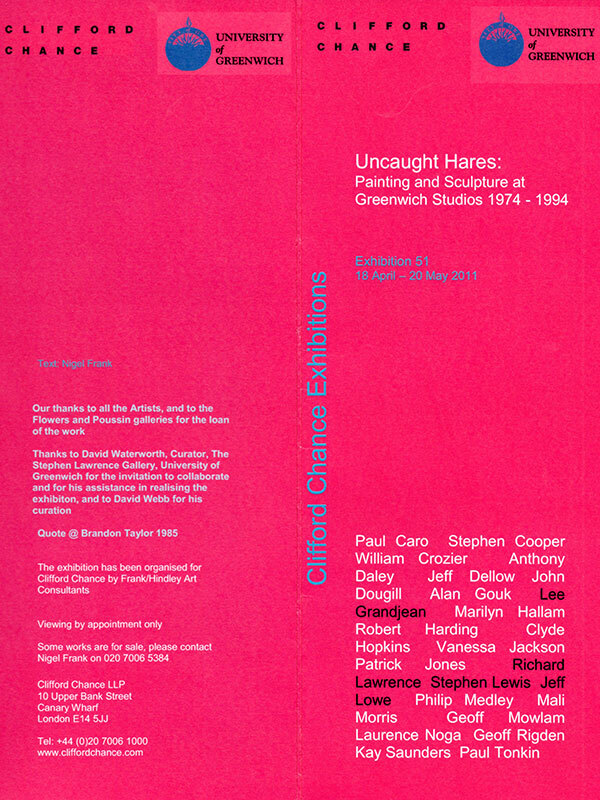 1982 Opening Exhibition (5 person show), Hull Artists’ Studio Association Gallery, Hull, Humberside. 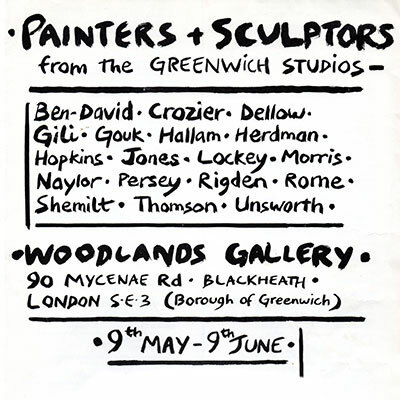 1981 Painters and Sculptors from the Greenwich Studios, Woodlands Art Gallery, London. 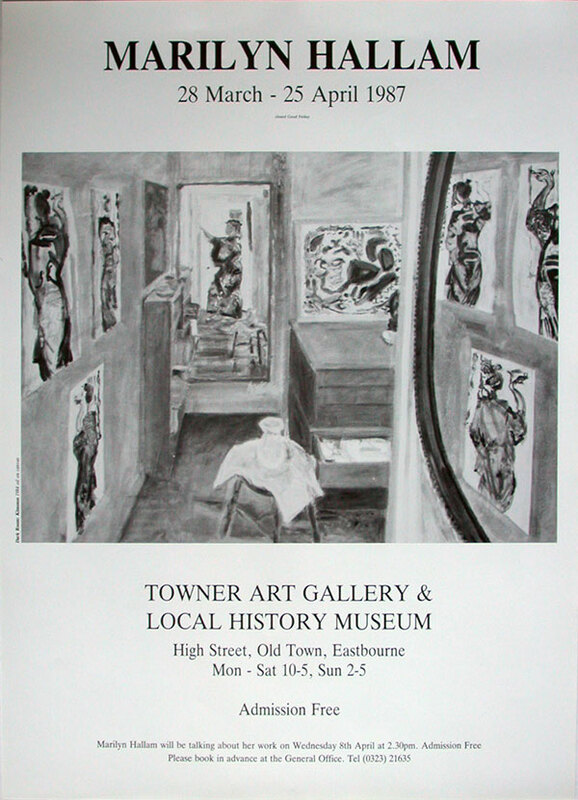 1980 Hull Print Competition, Ferens Art Gallery, Hull and touring. Corporate Art, Heathrow Airport, London; with the Contemporary Art Society. 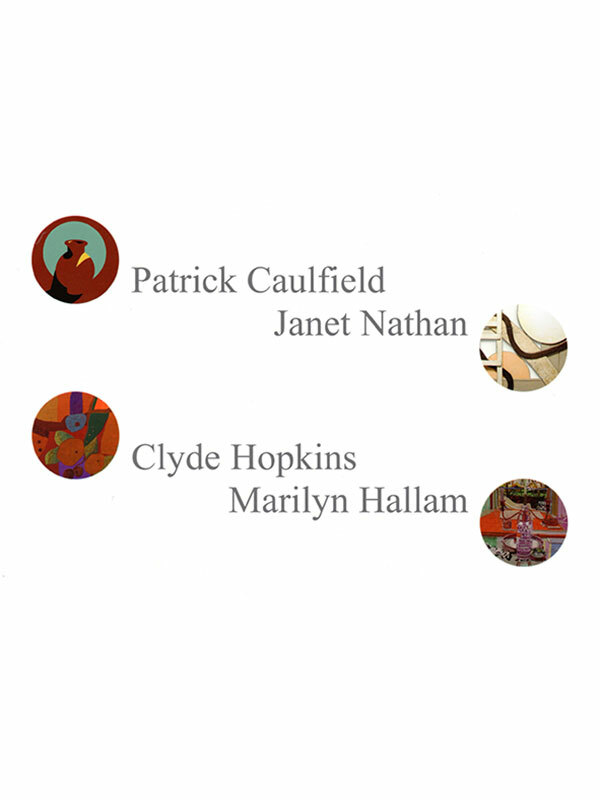 Small Works by Younger British Artists, Somerville College, Oxford (selected by Jenny Durrant). 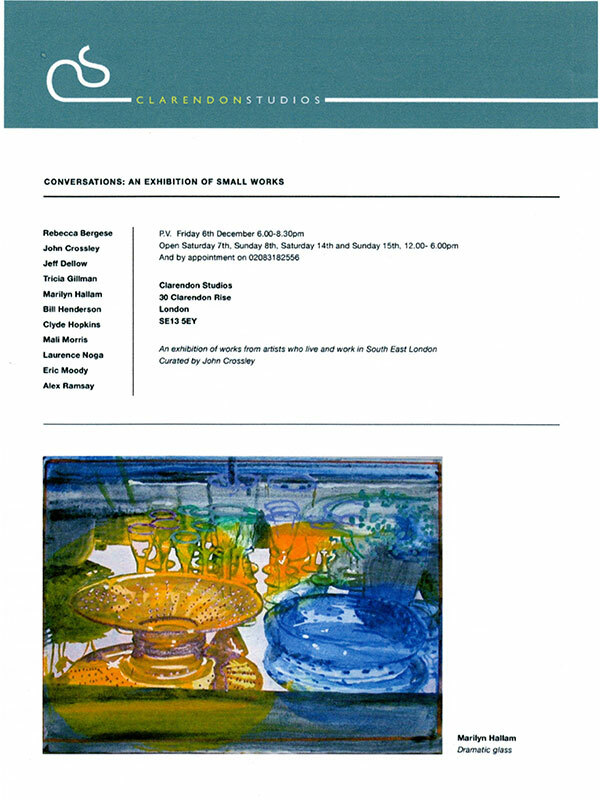 Artists into Thetford, Eastern Arts Association Project, Thetford, Norfolk. 1975 Six Artists, The Africa Centre, London. 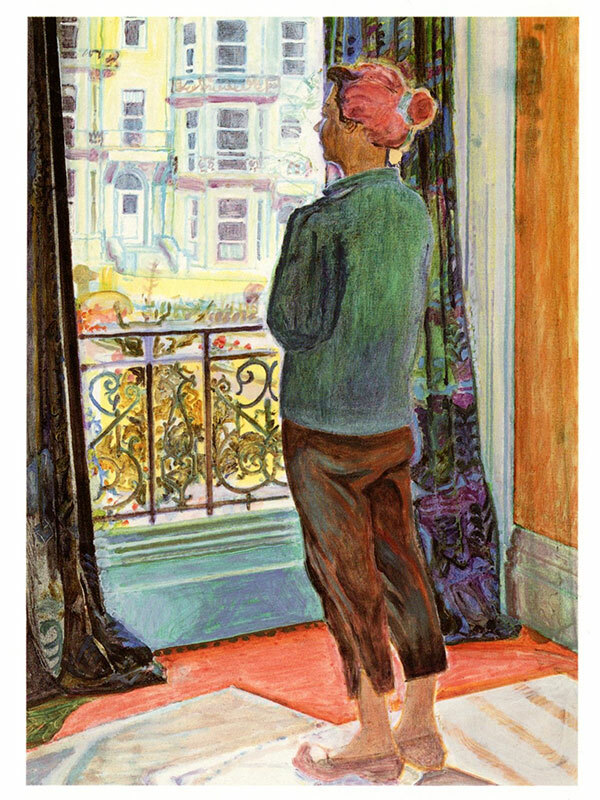 1974 Four Painters, Congress House, London. 1972 Platform ‘72, Museum of Modern Art. Oxford (selected by Nick Serota).